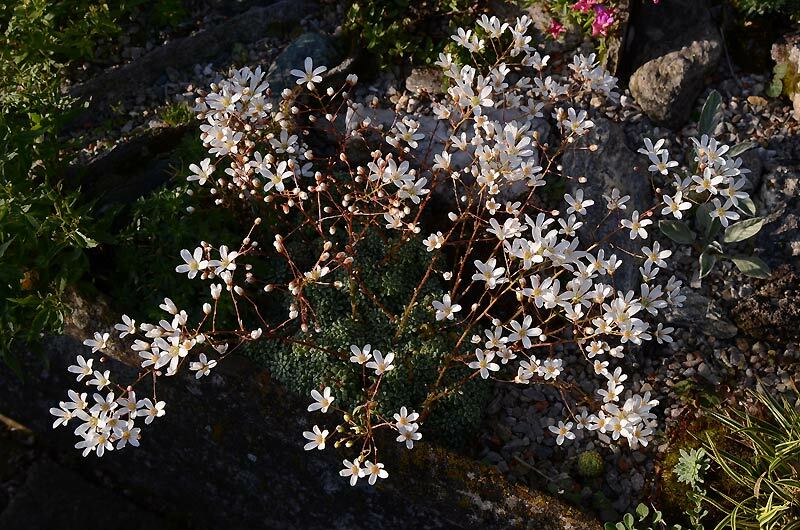 Saxifraga cochlearis – This beautiful species is found in the South-western Alps, on limestone. It varies considerably in size and is a good garden plant. I cultivate it in a sunny through.